The SLFP Must Unbuckle Itself! Dr Dayan Jayatilleka in his article “The Rising: Nugegoda Feb 18th” makes two points clear. Firstly, Mahinda Rajapaksa is wanted. Secondly, those who want him do not resent President Maithripala Sirisena: they just want the SLFP to get the UNP out. While the first point is debatable, I agree with the second. President Sirisena’s campaign was for good governance. Even his rivals support this. Vasudeva Nanayakkara is reported to have said that he would support it even if it takes more than 100 days. That’s commendable. The problem is that while those who support Rajapaksa support Sirisena’s program, the Sirisena faction is purposely leaving out Rajapaksa. Which is where its problems begin to crop up. The SLFP can’t possible hope to win with the 6.2 million people who voted for Sirisena. Let’s not forget that those 6.2 million included supporters (diehard or otherwise) of the UNP, JHU, SLMC, and TNA. It’s difficult to imagine that they will vote for him again. Briefly put, the SLFP was split during the election. Even those who hated Rajapaksa voted for him, particularly since they were unsure whether Sirisena remained in his party. Those who voted for Sirisena thinking that he did remain were in the minority among that 6.2 million, clearly. Things are different today. What we are seeing is a coalition of two parties balancing out each other. The UNP has the government, while the party with the numbers in parliament has been marginalised in the opposition. Going by the way it’s handling this situation (including that pathetic attempt at a no-confidence motion), the SLFP needs to re-fire. Fast. First of all, it must stick to its promises. 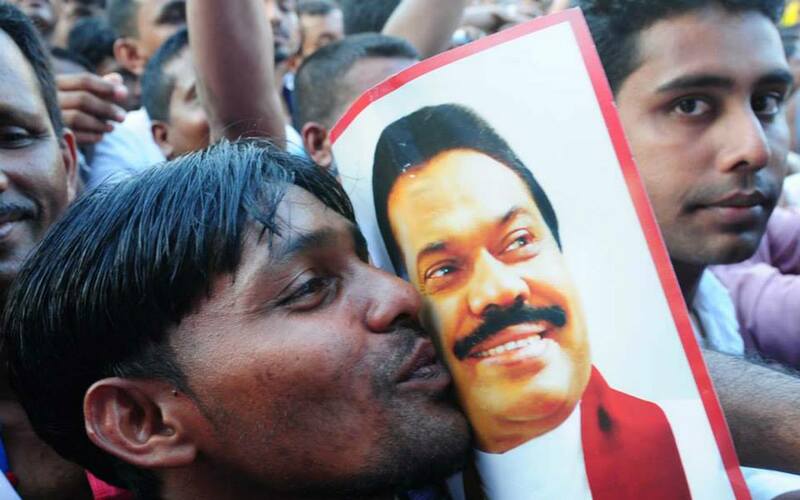 Mahinda Rajapaksa clearly failed to deliver the goods when it came to democracy. But so did his predecessors. 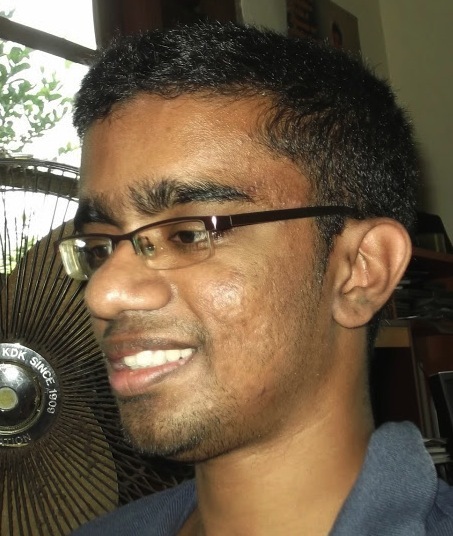 Sirisena is his successor. Who’s to say he will keep what he promised? If he chooses to go back on his mandate he’s cheating 6.2 million voters. If we are to apply this to those who voted for his rival (given that even they support his program) he will be cheating another 5.7 million. He can’t afford to slip up. Not now. At the same time, he must maintain an edge over the UNP. It’s not difficult to do this. In spite of Chandrika Bandaranaike Kumaratunge‘s claim that she won 75% of the war, no one in the SLFP has discounted Rajapaksa’s war victory. Just as the SLFP can claim that it won the war, it can also claim to have changed the Constitution. Two achievements in one go. Enviable. Currently, however, the party doesn’t know which leader to support. Sirisena is its head in name, true, but even those who support him defend Rajapaksa. The SLFP can’t really be schizoid at this point. Unfortunately, we have one section of the UPFA which campaigns for the president and another section (even within the SLFP) which opposes him. I have written earlier that the likes of Rajitha Senaratne will not be enough to salvage the SLFP. I still stand by this. As Dr Jayatilleka argues in his article, the Nugegoda rally was not a threat but a message. It showed just how strong the former president still is. 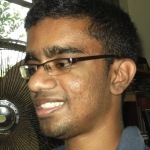 And as Malinda Seneviratne notes, he has almost completely recovered his 2009 “face”. He’s positioned in a way that the SLFP can be united. For good. That’s an opportunity no one can really refuse. Given this, the SLFP can’t afford a rift. Those who marginalise the former president thinking that the party can “win” the 5.7 million votes he got are politically schizoid. Vilifying those who organised the Nugegoda rally won’t help, hence. Disregarding their message will do enough and more damage to the SLFP. At this stage, no one wants that. At all. Lakshman Kiriella got it right when he said that a divided SLFP would ensure a UNP rule for the next 15 years. That’s being politically shrewd. And frank.